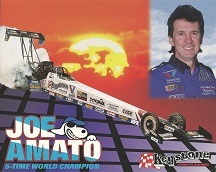 The 2018 NHRA Breakfast in the Westgate Paradise Events Center showcased celebrity drivers who have been on the road to “Fifty Years of the NHRA Gatornationals.” The event featured drag racing legends Kenny Bernstein, Joe Amato, Don “The Snake” Prudhomme as well as current NHRA driver John Force. 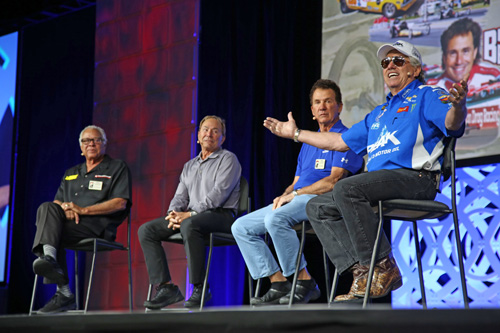 FOX broadcast announcer Brian Lohnes served as the panel moderator, asking probing questions to provide attendees with a revealing glimpse into some of the best-kept stories of the historic Gatornationals. 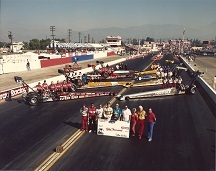 “To have John Force, Kenny Bernstein, Joe Amato and Don “The Snake” Prudhomme all on one stage is a very rare occurrence,” Lohnes stated. 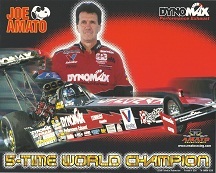 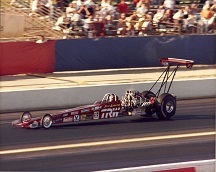 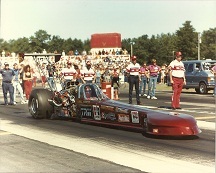 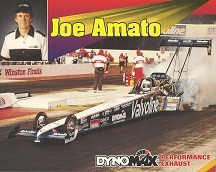 Joe gained a reputation throughout the NHRA as the “winningest driver in drag racing history,” an achievement that resulted from tenacity and determination. 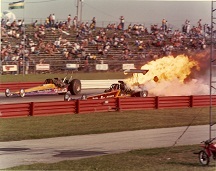 The 1984 Gatornationals was a pivotal weekend: Joe became the first Top Fuel driver to break the 260-mph mark, and his 262.39-mph win kicked off a streak that resulted in his first championship season. 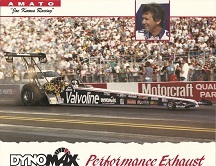 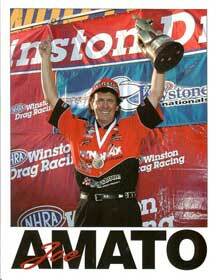 He also became the first NHRA driver to break through the 280-mph mark three years later. 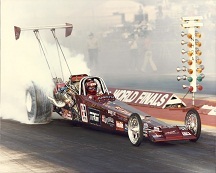 The 1984 championship became the first of five he would win before retiring after the 2000 season. 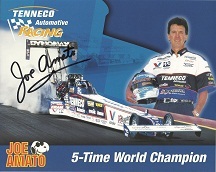 Joe is one of the NHRA’s Top 50 Drivers.